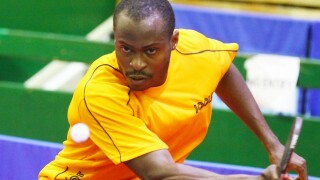 The stage is set for the biggest battles in African table tennis. 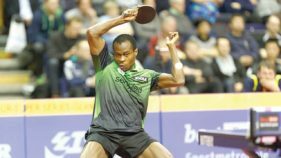 22 teams, including giants, Nigeria and Egypt, have been confirmed for the International Table Tennis Federation’s (ITTF) African.. 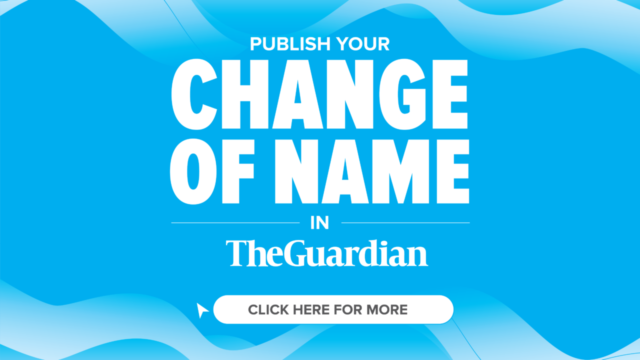 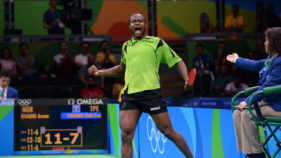 In the upheaval that has engulfed Nigerian football over the weeks since the end of the World Cup, it is easy to overlook the modest achievement of table tennis star Aruna Quadri. 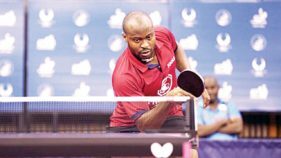 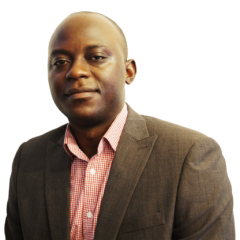 Chairman of the Local Organising Committee of the just concluded International Table Tennis Federation (ITTF) Challenge Seamaster Nigeria Open, Wahid Enitan Oshodi believes Lagos can successfully host the higher version of the competition, Challenge Plus, given certain developments. 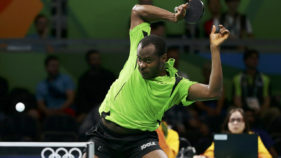 The International Table Tennis Federation (ITTF) has selected the Executive Director Lagos State Sports Commission Dr. Kweku Adedayo Tandoh, as the Tournament Director for this year’s Nigeria Open. 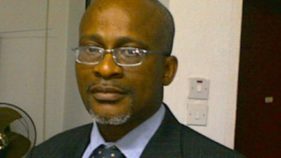 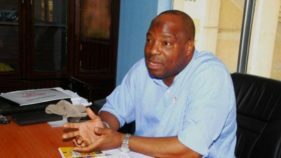 Nigeria has scored a big hit in international table tennis with the appointment of former President of the Nigeria Table Tennis Federation (NTTF) and Chairman, WEOAllsports, Wahid Oshodi as the chairman of the ITTF Nomination Committee. 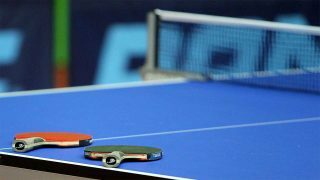 Egypt’s OMAR Assar and Dina Meshref, yesterday, emerged winners of the men and women’s event of the International Table Tennis Federation (ITTF) Africa Top 16 championship, which held in Nairobi, Kenya. 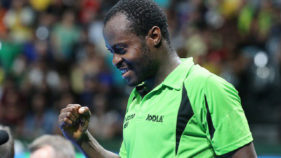 Former National Table Tennis Coach, Babatunde Obisanya has described the deal between Aruna Quadri and Nigeria Premier Lotto in Liege, Belgium, as a step to better things for the African champion.